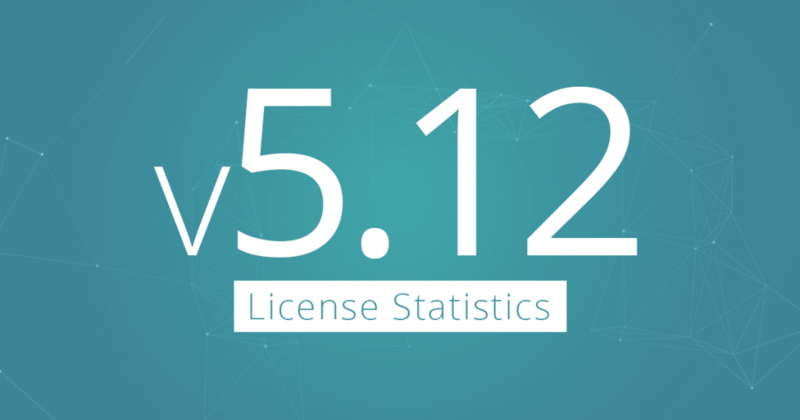 We’re excited to announce that we have just released a major upgrade of License Statistics. Added API endpoint to get user details. Added API endpoints for operations on License Statistics users. Extended API endpoints for operations on license servers. Extended API endpoints for operations on features. Read a full list of release notes to stay on top of all changes introduced with each release. 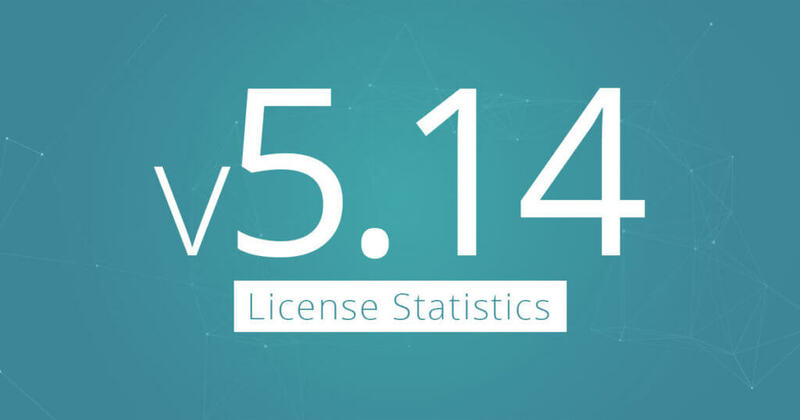 Version 5.14 brings forth major changes to License Statistics. Follow the video to see the main highlights of this release. Added ability to remove historical License Server data. Added ability to add Usage History Comparison graph to Dashboard. Added Time Used column to User History report. Improved consistency of error messages. Fixed an issue with service hanging on Windows in case of error occurred during API startup. Fixed crash that occurred while merging real-time and denial data of redundant license servers. Fixed an issue with hidden columns remaining visible in exported Usage Per User report. Fixed an issue with temporary Dassault files not being removed from “Temp” directory. Fixed an issue with non-administrative user being logged out when mousing over the “Server is Down” indicator on License Server Uptime chart. Fixed an issue with duplicated rows in exported reports. Upgraded Java JRE to version 1.8.0-172. Upgraded Go to version 1.10. Improved installer instructions for selecting the type of database. Updated documentation for Flash Issues. Improved documentation in terms of the visibility of license servers and features. Updated documentation in the section describing system requirements. Improved documentation in the section describing the procedure of reporting a bug. Added ability to add imported license servers using the Imported License Servers grid. Renamed “Current Usage Above 24 Hours” report to “Current Usage By Time Range. Added support of token licensing for MSC MSCONE feature for FlexNet license server. Upgraded Apache to version 2.4.29 together with related libraries (PHP to 5.6.34, OpenSSL to 1.0.2n). Upgraded JRE to version 1.8.162. Upgraded LM-X to version 4.9.2. Embedded Microsoft Visual C++ 2015 Redistributable Package (x64) into the License Statistics installer. 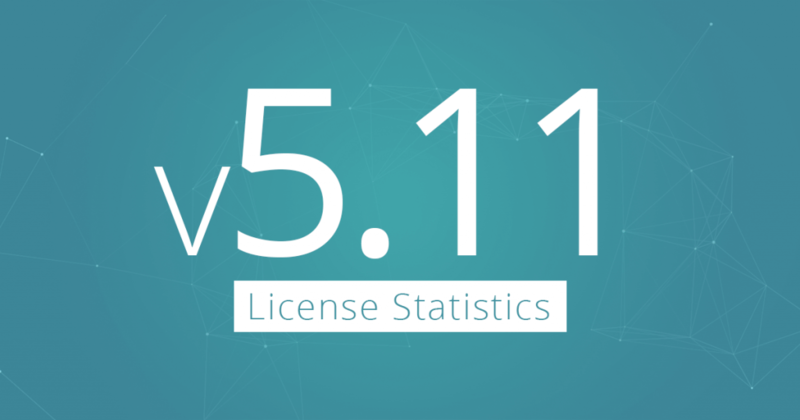 In addition to these enhancements, this version includes several fixes to existing features, giving you an even more stable version of License Statistics. Read a full list of release notes to stay on top of all changes introduced with this release. Added new Settings form on License Server Uptime report that allows more control over report contents. Added ability to export data series to different formats, including CSV, XLSX, and PDF, on Usage History Comparison chart. Added LDAP User details to Usage Per User report when user list is displayed in single row. Created new descriptions on grid backgrounds for instances when no data is displayed. Improved consistency of default data ordering on grids. 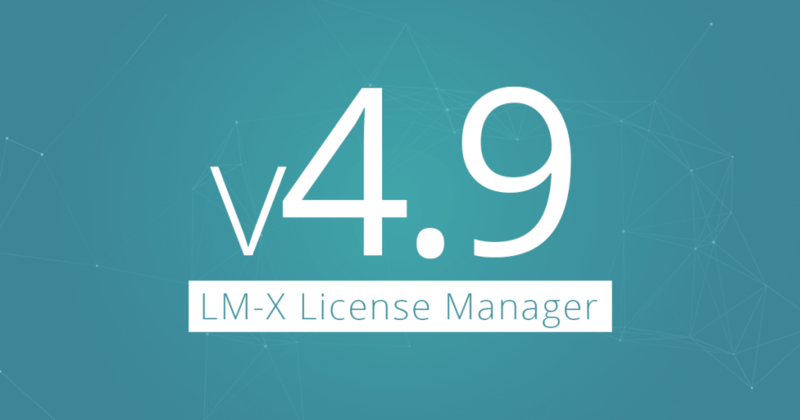 We’re excited to announce that we have just released a major upgrade of LM-X License Manager. Added new HostID for Microsoft Azure. Added new HostID for GCE (Google Compute Engine). Improved performance and fixed several bugs for LM-X Java Client. In addition to these enhancements, this version includes several fixes to existing features, giving you an even more stable version of LM-X License Manager. 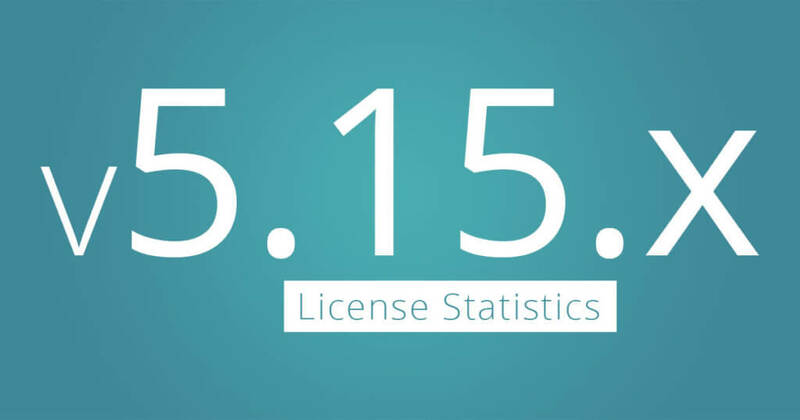 What sets License Statistics apart from the competition? August 1, 2011| Dawid Tadel| in category New releases Comments Off on What sets License Statistics apart from the competition? I’ve been receiving lots of great feedback from customers lately. I don’t mean to brag but it feels good to know that they’re using a product that gets the job done and the features that we’ve worked hard on implementing are bringing expected results. And so, I’ve decided to share a few points about our software that customers keep noting as the reasons why they use and value the product, and especially what makes it stand out from the crowd. Compared to competing products, customers say that License Statistics provides the best out of the box experience, and that applies to the installation as well as the overall use of the product. Installation is fast and easy. You get 1 installation file and that’s it – there are no additional 3rd party apps or components to install anywhere, at all. I know what you’re thinking now – what about the database – don’t I have to install and configure that too? The answer is no. License Statistics uses an embedded database, so you don’t need to spend a minute on it. Everything simply works out of the box! Unfortunately customers can’t say the same about the competition which requires you to install different modules, components, and clients. In some cases you need to install clients on every single machine where you’re running the monitored applications – sounds like an administrative and maintenance nightmare, if you ask me. All in all, with License Statistics you can be up and running and generate your first report in less than 10 minutes. License Statistics also provides an out of the box experience with its reporting capabilities. The product comes with a pre-defined set of simple to complex reports, where you can obtain all the specific usage details with a few easy clicks. The simpler reports typically require no more than 2 clicks to get the information you need. Additionally, we’ve left you the option to run your own reports should you find any limitations in the ones already provided. Because License Statistics is web-based it can be accessed by any authorized user from any location. Therefore, sharing license usage information is as easy as sharing a web address – you just copy and send the URL to your colleague. Furthermore, License Statistics has a cross-platform architecture allowing you to access it on any OS with a browser. To sum up, not only is installing License Statistics fast and easy, as mentioned earlier, but also all you really need is 1 installation on 1 machine to monitor your entire enterprise and all your licenses. 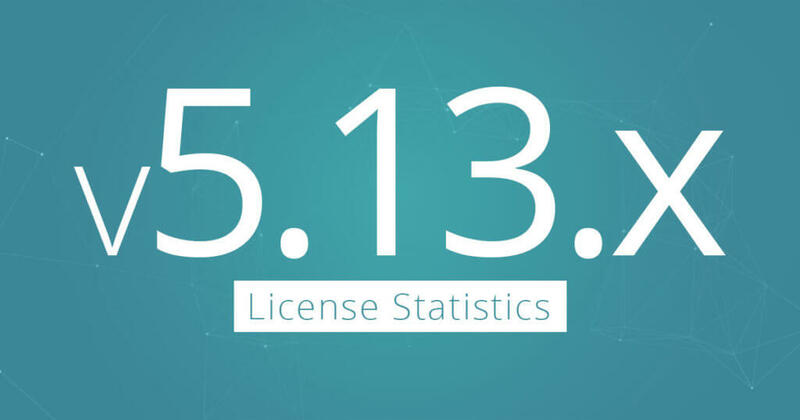 License Statistics currently supports 12 license managers, including: LM-X, FLEXlm, FlexNet, IBM LUM, Sentinel RMS, Reprise License Manager (RLM), and others. There is no other solution on the market that can provide you with such versatility to monitor thousands of different applications. But we’re not stopping just yet, and support for more license managers is just down the road. Do you need a particular license manager supported? Let us know and we’ll be happy to get to work on it. While there are many solutions out there that can monitor license usage in real time, there are only a few that can import report and pay-per-use log files. Going further, there are only 2 products on the market that can import and parse FLEXlm and FlexNet encrypted report logs – that would of course be FlexNet Manager, and now… License Statistics! What this means is that you can extract important usage data from your FlexNet report logs without having to purchase expensive software. For more information on monitoring in real time and importing log files, see our KB article, What is the difference between License Statistics real-time usage and imported usage reporting? If you would like to find out more about our software give us a call or download a free 30-day License Statistics evaluation .